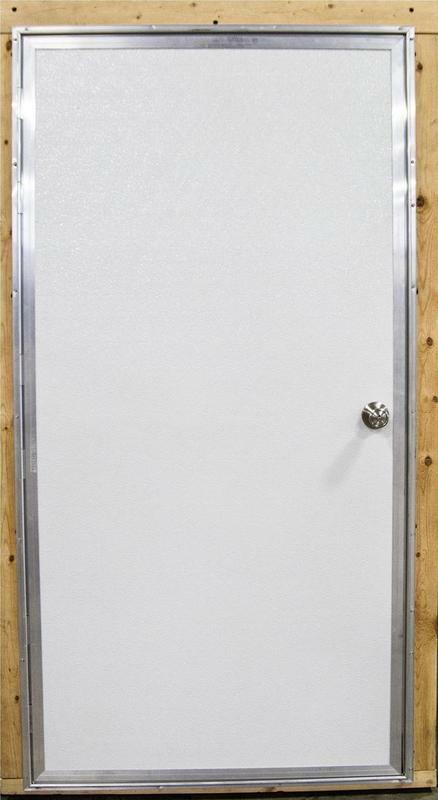 The E1HDL door series is a heavy-duty, continuous-hinged,laminated door designed for portable buildings, sheds, mobile homes, garages,shops and poultry houses. 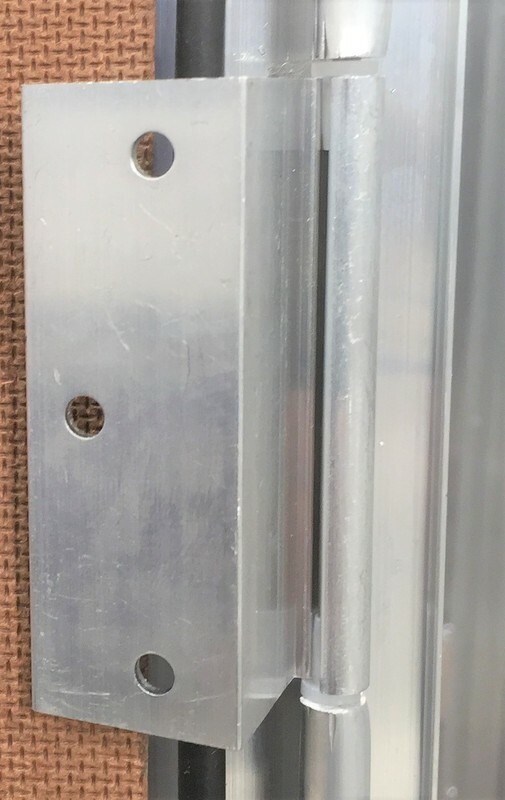 Built with a sturdy aluminum frame, stainless steel continuous hinge rod, and a variety of skin material and color options, theE1HDL is our most popular entry door series. 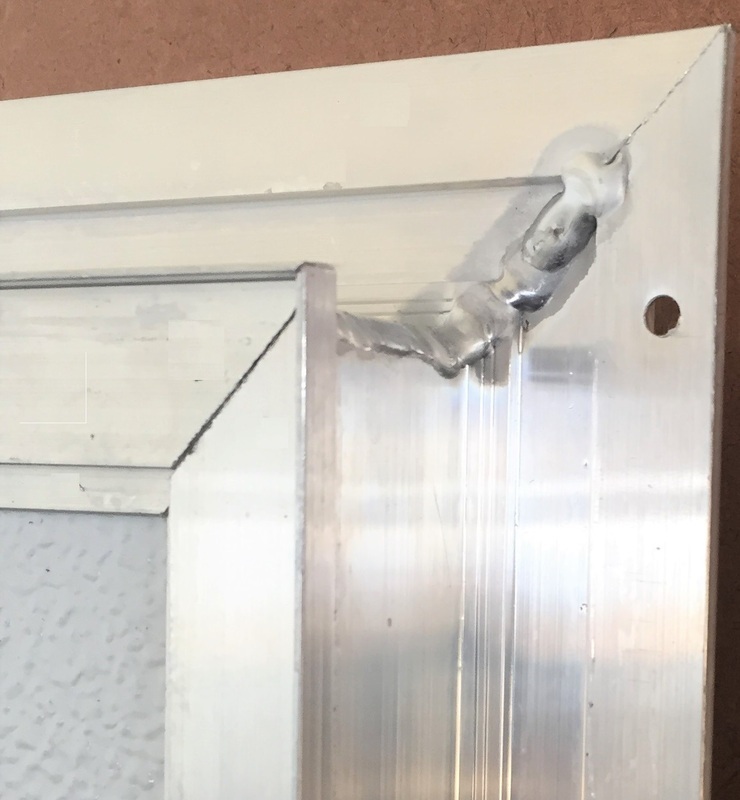 * Add 3/4" to the width and 1/2" to the height for the rough opening of an E1 HD L single door. 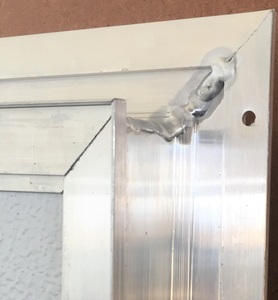 ** Add 1 1/4" to the width and 1/2" to the height for the rough opening of an E1 HD L double door. 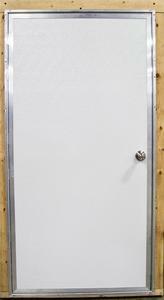 *** E1 HD series doors are also available with a 2.5 density polyurethane injected foam core. Please ask one of our knowledgeable sales associates for details, 1-870-878-6805.